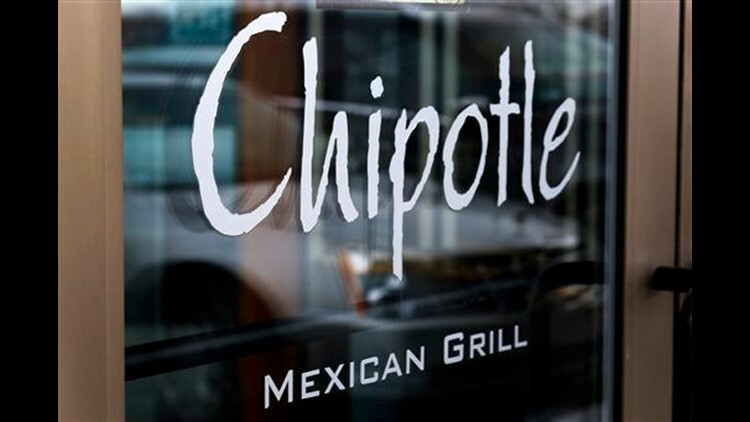 NEW YORK (AP) — A Chipotle store in Massachusetts was closed Wednesday after the local health board said an employee there tested positive for norovirus. Richard Berube, director for the health board in Billerica, Massachusetts, said his agency confirmed one case of norovirus, and found two other suspected cases. Chipotle first closed the store Tuesday at the board's suggestion, and is scheduled to reopen Thursday, he said.